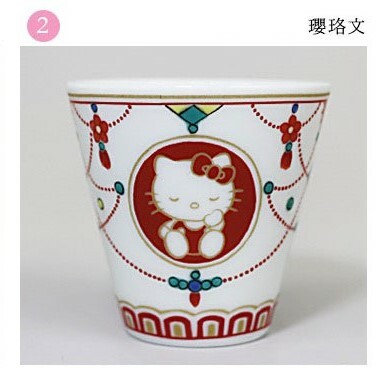 The worldwide famous Hello Kitty character and Kutani Ware collaboration sake vessel. 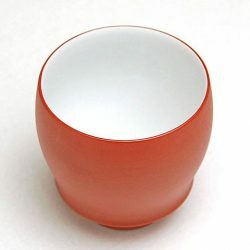 Sake lovers who love Japanese culture, but would like a cuter design. 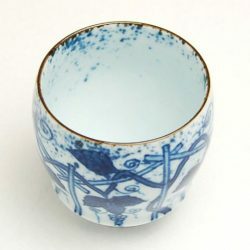 It may be the perfect sake vessel for Sake lovers who like Japanese characters more than Japanese culture. 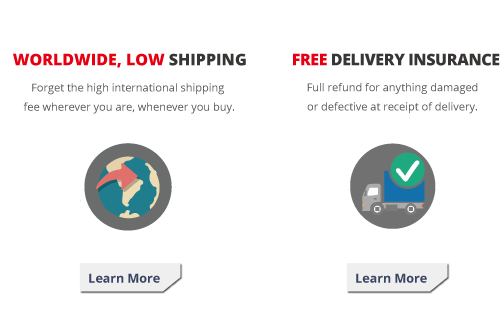 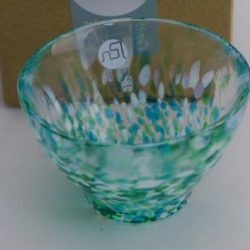 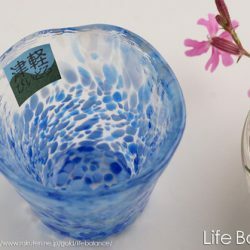 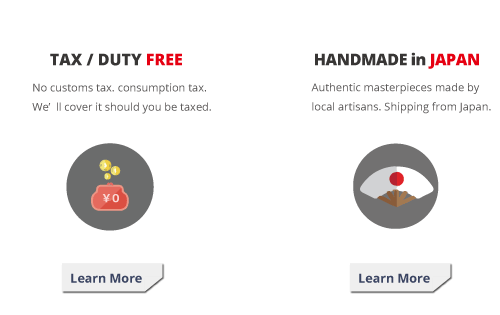 A fun collection where the Sake lover can select their preferred sake cup out of the 5 designs, or purchase all 5 sake cups to use at the same setting, or select the sake cup they prefer according to how they feel, etc. 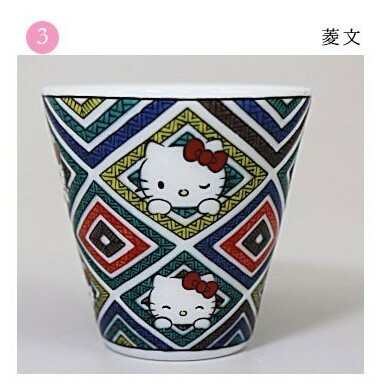 Hello Kitty is obviously very cute, but this collaboration with the traditional craft of Kutani ware demonstrates, in addition to Hello Kitty, the patterns of the sake vessel are lovely as well. 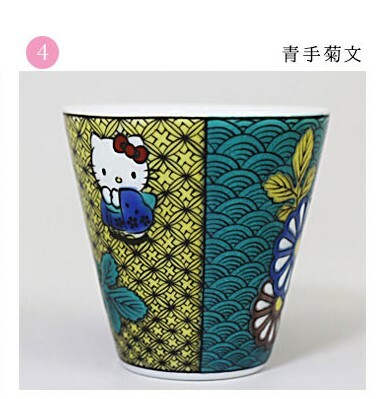 There may be a preference among Sake lovers between the abundance of Hello Kitty vs the traditional pattern of the sake cups. 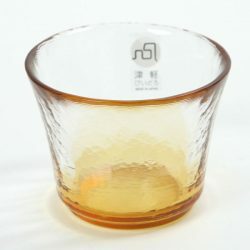 In the unique production method of the creators of the Seiko kiln, the transparent finish allows Sake lovers to enjoy both the pattern and Hello Kitty even more. 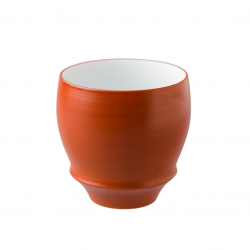 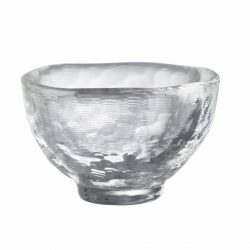 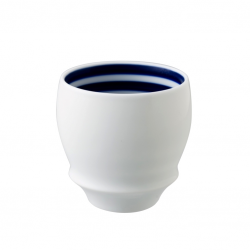 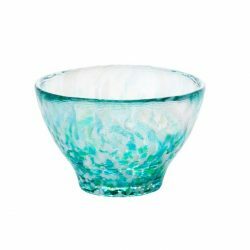 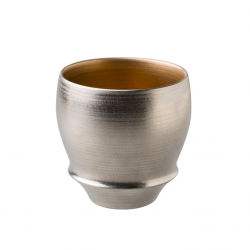 The standard shape of the guinomi allows the sake cups to be used for purposes other than drinking Sake. 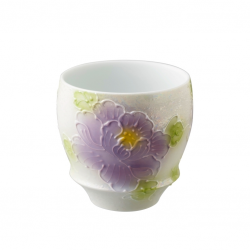 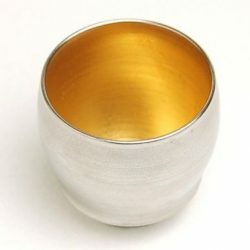 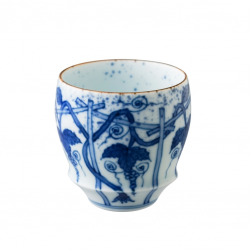 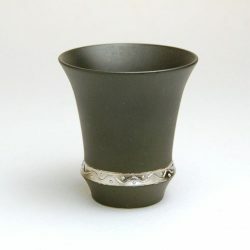 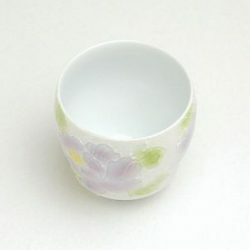 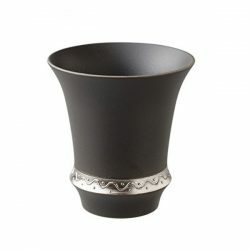 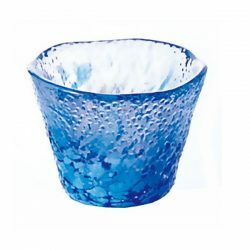 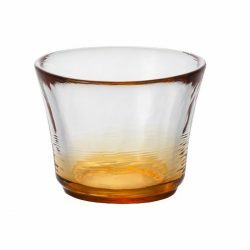 For our main purpose of drinking Sake, this sake cup is durable and can be used many times. 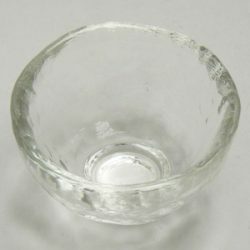 And for purposes unrelated to Sake, one possible use is as a accessories container. 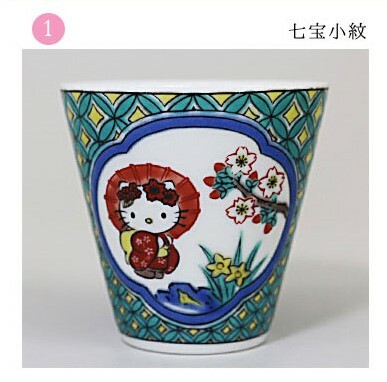 The Hello Kitty on the sake cups varies from the standard Hello Kitty to Hello Kitty wearing a kimono. 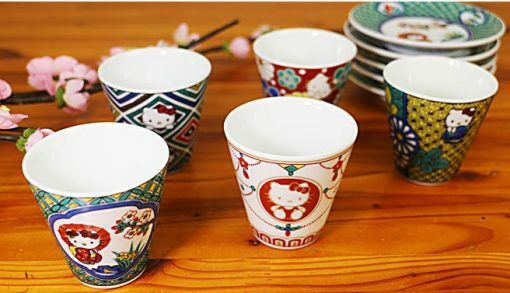 These sake cups allow Sake lovers to experience Japanese culture more, enjoy the pure cuteness of Hello Kitty more as well. 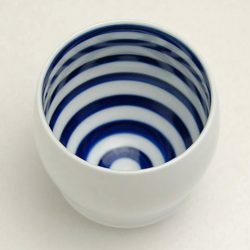 The tradition Japan is proud of and the animation culture can both be enjoyed at the same time in this epoch collaboration sake vessel. 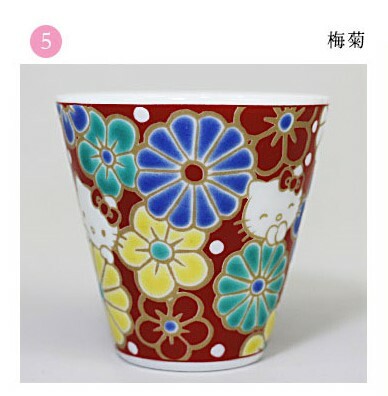 Ideal for both private use or as a gift.